One thing for sure, it isn’t just stoners like Cheech and Chong any more. And these new users and those non-users embracing legal cannabis are driving the market are spread wide and far across the demographic spectrum, according to new research from Quinn Thomas and DHM. 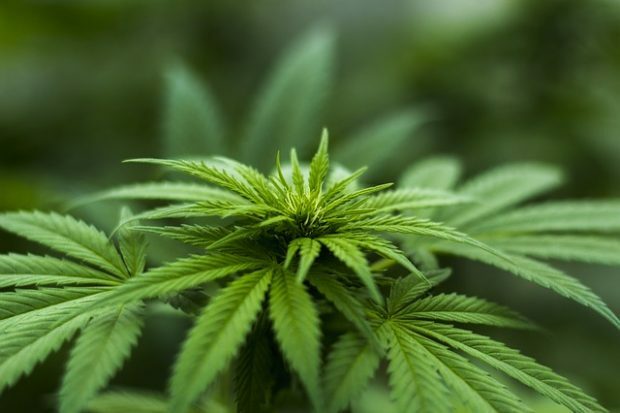 As noted in a recent commentary from DataTrek, co-founder Jessica Rabe thought it was important to examine just who is driving the push for cannabis legalization and dispel notions that marijuana isn’t just for movie stoners or older hippies. The Quinn Thomas/DHM research sampled 900 marijuana users in Colorado, Washington and Oregon and also conducted two focus groups in Portland and Seattle. They chose those three states because Colorado was the first to allow recreational sales over five years ago, followed by Washington and Oregon, so they have the longest track records. Their research also notes that “Oregon has the highest percentage of monthly cannabis consumption in the country among its adult population – 20%”. “It is a population that has much more in common with a typical middle-class resident than with the caricatures created in Hollywood movies,” noted DataTrek’s Rabe. Users generally match the U.S. average educational attainment, household income levels, and the political composition and race and ethnicity breakdown of the three states researched, noted the survey. This includes everyone from young-single renters to middle-age homeowners with kids to retired seniors. Rabe added that there were two caveats to this: First, men consume marijuana more than women. Secondly, frequent users cluster at the lower end of the income scale. For example, 35% of regular users (who consume almost daily) have household gross incomes of under $25k per year compared to 11% of infrequent users. So, do users drink along with their smoke? The survey found that 38% of respondents drink less when they canna-indulge, 58% drink the same amount and only 4% drink more. And of this group, 24% said that they replace alcoholic beverages with cannabis. In what situations do you typically use cannabis? So, what does Rabe come away with? First, she said recreational marijuana legalization has led to greater demand across the board, from regular users to even infrequent users. Secondly, the more cannabis people consume, the less they drink. She added that if one is invested in the liquor industry, it’s important to understand that large public companies in that space haven’t just taken notice, but are already taking action to diversify their product offerings or business models. Those who don’t will likely lag behind. And lastly, the report noted that their focus groups associated alcohol with “going out” and marijuana with “staying home”. Rabe said this is likely because consuming marijuana in most public places remains and is illegal.